Welcome, to my brand new fortnightly linky. This linky is quite different to any other linky and I would love it if you would all link up. I thought of this a few weeks ago when I wanted to write more on my blog for Mia and Elliw and I thought what's a better way in telling them more about me and their family. At first I was just going to do it as a personal thing but then I thought it would be nice for other bloggers to join in to so that's when I thought I would do a fortnightly linky! 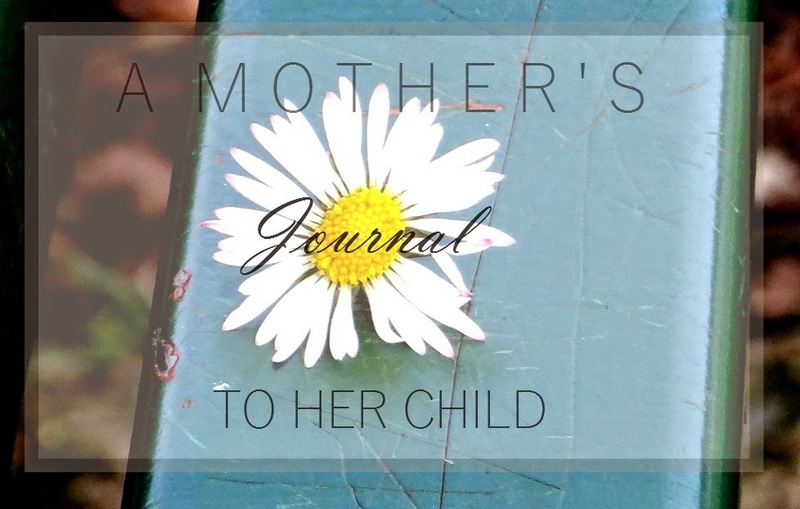 What is 'A Mother's Journal To Her Child' about? It's pretty simple really. A blog post is written every fortnight about different topics of your life so your child can get to read about you and your family at this time. There will be different topics and questions every fortnight. There will be questions such as your time in Primary/Secondary school, your childhood best friends, how you felt at birth etc. It will last a few weeks so eventually the linky will end but I will try and last it until the end of the year. If you'd like to join in, then great! All I ask you to do is add the badge at the bottom of your blog post so others know where to join if they would like too. The linky will be every fortnight (every 2 weeks) and open for 10 days so there is enough time for everyone to join in. The topics will be listed on the 'Mother's Journal' tab on my blog. The questions will be up on the first day of the linky, however if you would like them sooner so you can schedule the post then feel free to ask me via email bethmiaelliw@outlook.com Otherwise all you have to do is wait for the first day of the linky and copy and paste the questions on the post. # Please add the badge at the end of your blog post. # Comment on at least 1 or more posts to be fair. - Linky starts every fortnight. Dates are shown on the 'Mothers Journal' tab. - Tweet your link with #mothersjournal and @lifeasmumblog and I will retweet you. - Add as many photos and information as you want. - Don't change questions unless you have too. - If you have a partner or family member you wish not to mention just delete the question. - Be fair to others and comment on other blog posts. - There will be more detailed topics in future. This is our first topic and set of questions. Copy and paste the text in the textbox below. Looking forward to reading your online journals for your child/ren!